Tom was born in Bradenton, Florida. He had a difficult childhood and struggled with being extremely shy for most of his younger years. While he was in Jr. High his parents got him involved in a strong youth group at a Baptist church. His Youth Pastor took him on as his “special project”. Through the compassion of his mother, the Lord, and this Youth Pastor, Tom began to open up. He felt called to Youth Ministry at age 16 and began to lead the Jr. High at his Baptist church right away. To help fulfill this calling Tom went to Jimmy Swaggart Bible College in Baton Rouge, Louisiana where he majored in Pastoral Ministries and worked with a Youth Ministry there of over 1300 students. 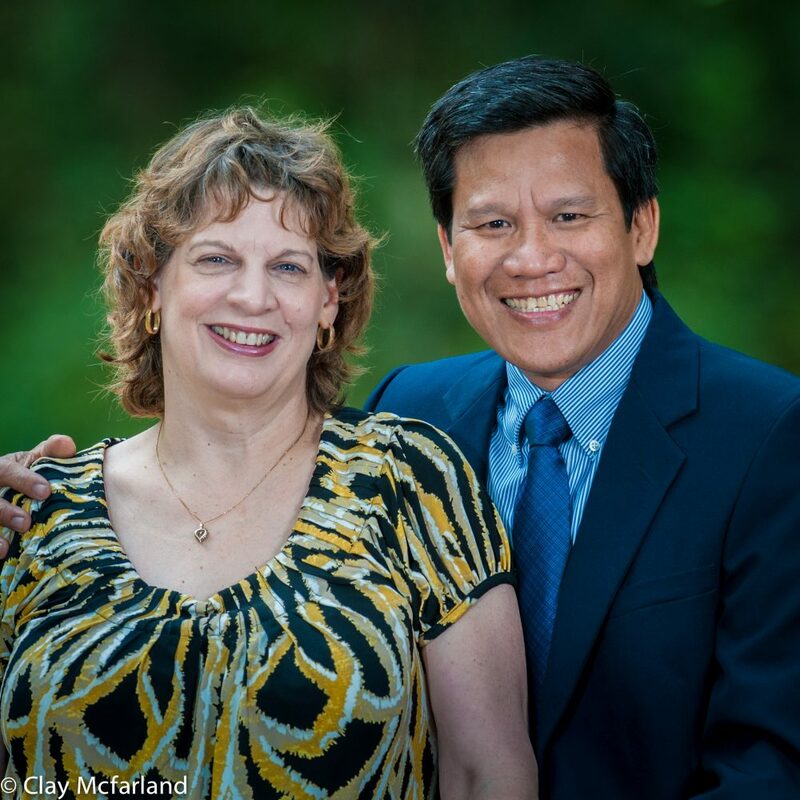 While attending Bible College Tom met his wife Rhoda. Rhoda was pursuing a ministry in music and was part of Jimmy Swaggart’s choir. She was also very involved in the music ministry in Texas prior to going to college. 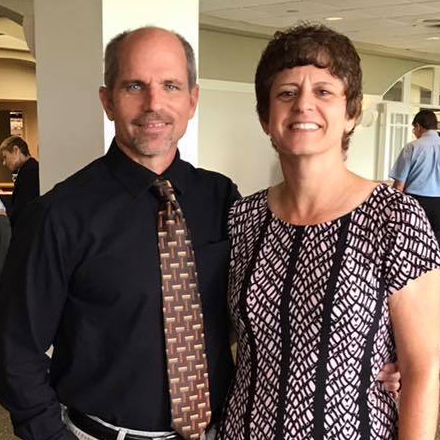 Tom and Rhoda eventually got married and transferred to Southeastern University in Lakeland, Florida where Tom completed his degree in Pastoral Ministries. During this time they were also on staff at Carpenter’s Home Church in Lakeland as the High School Directors. Rhoda also ministered in the music ministry there. Tom received a call about an opening at FOB for a Youth Pastor and interviewed for the position. 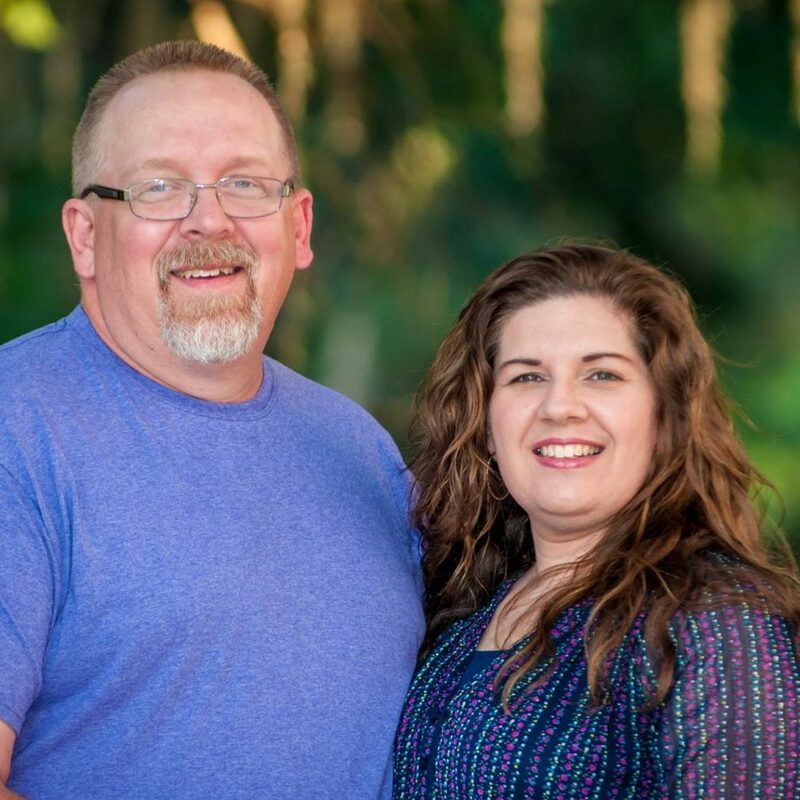 They began at FOB in August of 1993 and have served as Youth Pastors for 9 years. 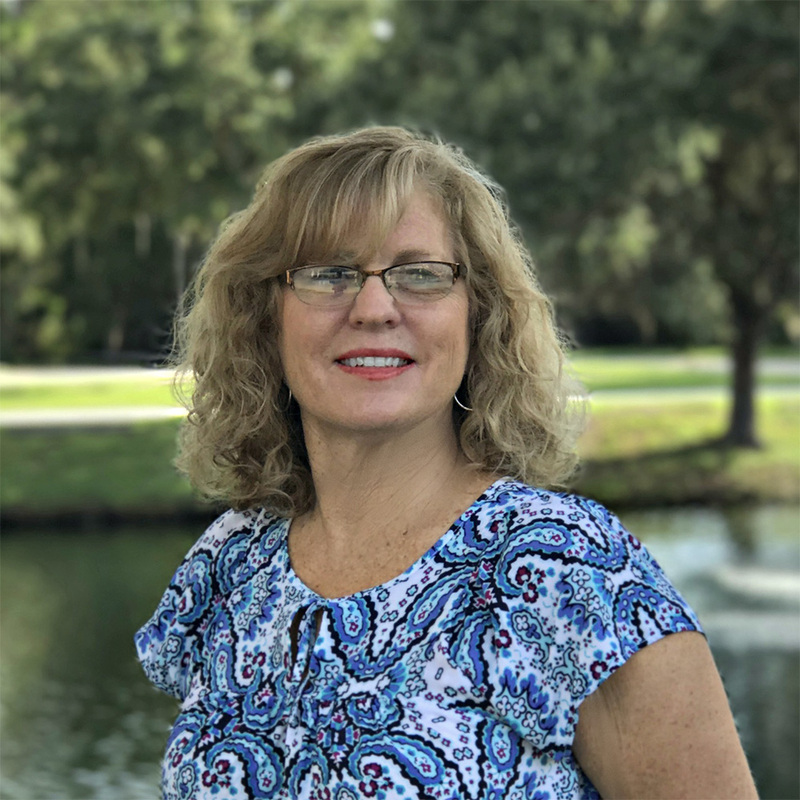 They led many mission trips and youth events where many young people were raised up and are still serving the Lord in various aspects of ministries and careers all over the world today. 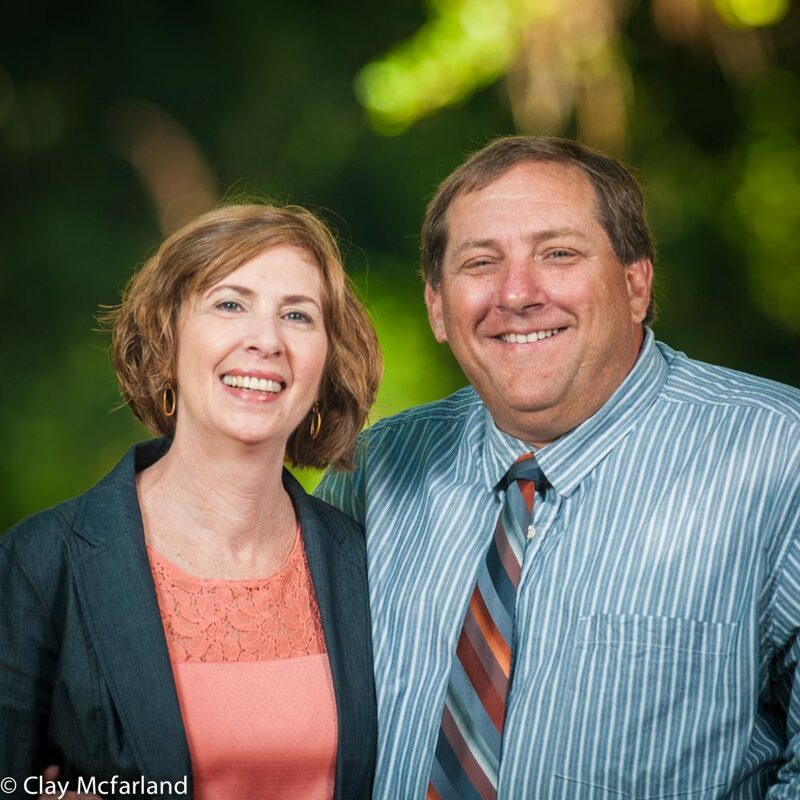 In 2002 Tom and Rhoda became the Associate Pastors where they worked to oversee many church ministries, church outreach, small groups, and church leadership. 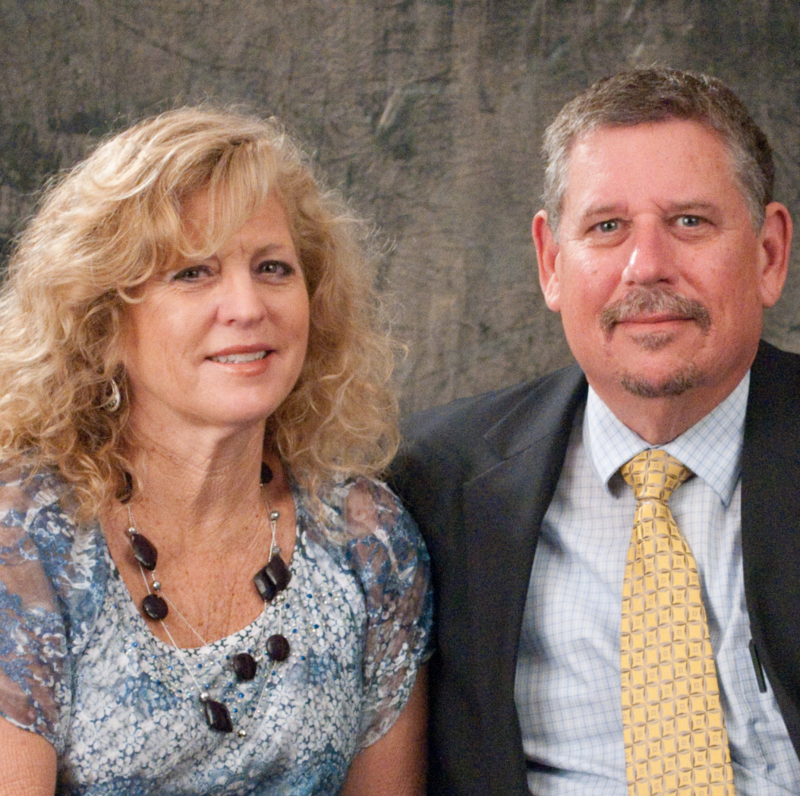 In May of 2013 Tom and Rhoda became the Sr. Pastors at FOB. Their heart is to love God and love people with all their heart and to make a Godly impact in this city. Their children, Chandler and Summer, also serve the church in several of our church ministries. Pastor Chris grew up in Sarasota and right here at Fellowship of Believers Church. Chris spent lots of time during his childhood years around church, helping his parents with children’s ministry and serving other ministries in the church. Both Chris’s grandparents and parents served as Pastors for many years in different capacities, so from a young age he was familiar with ministry and its calling. At the age of 18 he moved to North Carolina with his parents and found his career gifting while working in business management and operations for the next 5 years. 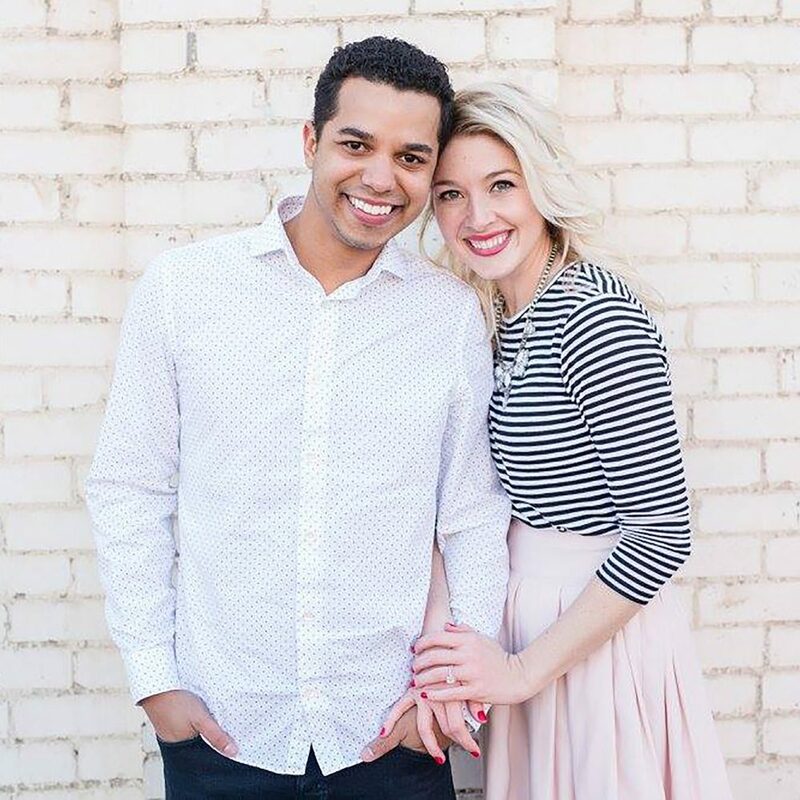 In December 2007 he moved back to Sarasota to marry Alissa and soon after, God opened the door to ministry through serving as the youth directors at FOB for the next 4 years. Both Chris and Alissa cherished this time with the youth but little did they know this would be just a stepping stone as God had big plans to be able to use Chris’s personal and practical gifting’s for ministry. He now serves FOB as the Pastor of Administration. If you have ever met Chris, you know that his high energy and ability to make things happen is contagious! He is a true inspiration to those around him to be their best and he enjoys applying his practical giftings to help the vision of the church become a reality. Chris and Alissa have two young children, Jay, and Erin. 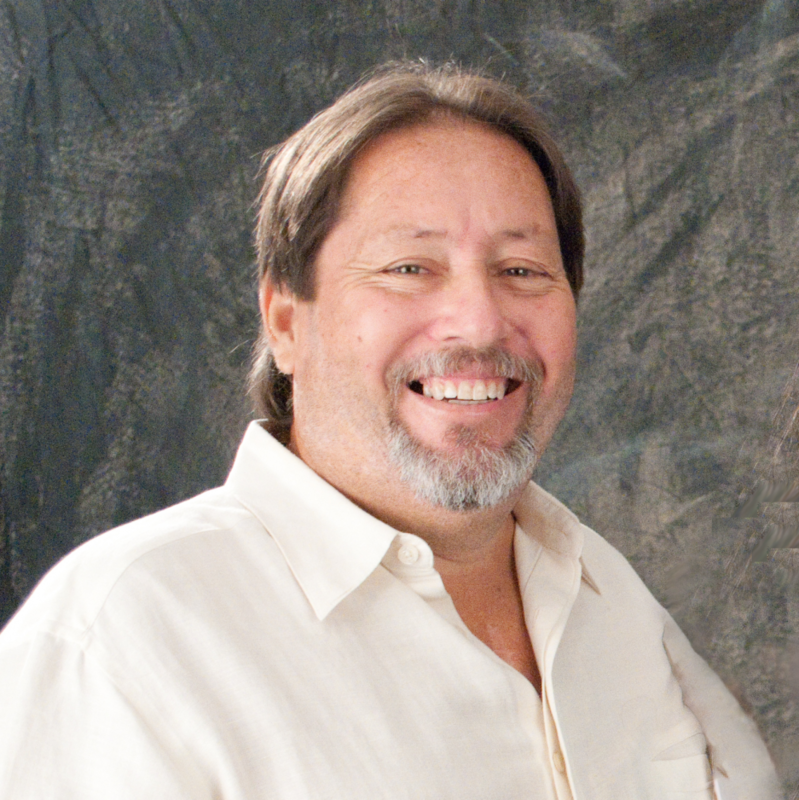 Chris loves camping with his family and enjoys fishing, woodworking, and projects around the house. He even sneaks a ride on his antique BMW motorcycle now and then. A devoted family man, he’s known for being the guy who does all the thanksgiving dishes! 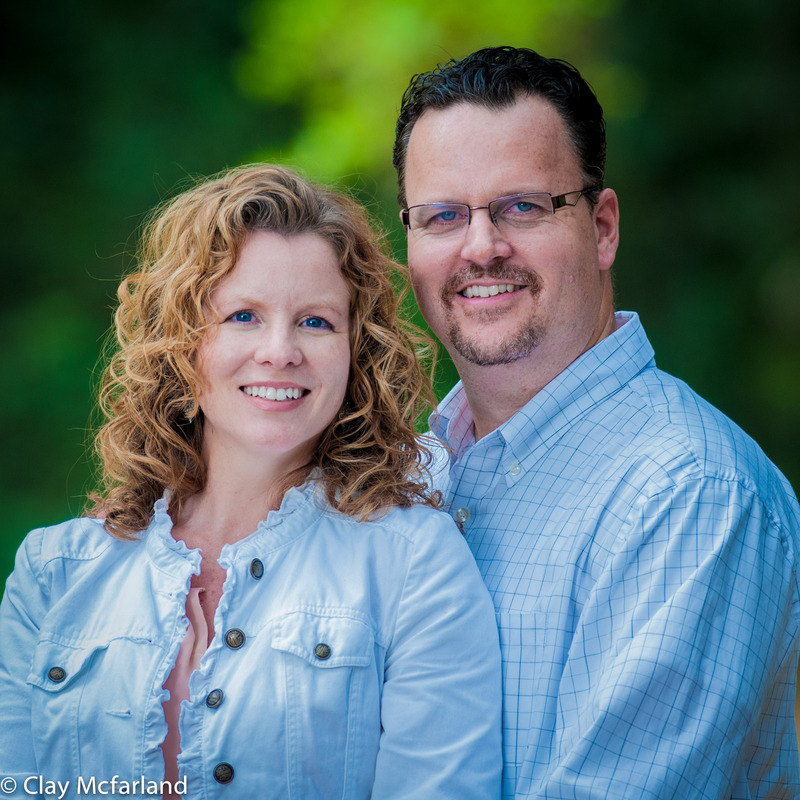 Together, Chris and Alissa love serving in ministry and have a big heart to help people plug in where they flourish. Nathan and Merinda Wicker are a young couple that recently relocated from Columbus, OH. They will have been married for three years this August. They have a beautiful baby daughter, Wren, and a miniature schnauzer, Sophia. 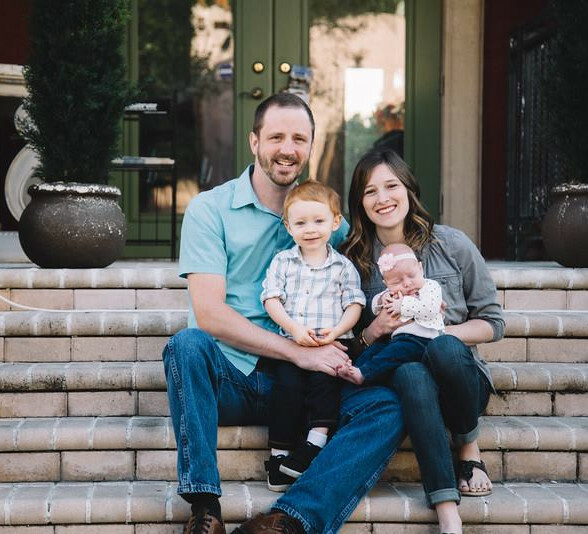 Nathan studied at Valor Christian College and holds his A.A.S in Pastoral Leadership. Merinda studied at The Ohio State University in Fashion Merchandising. Both Nathan and Merinda are Spirit-filled and desire to see the power of God radically change this next generation. 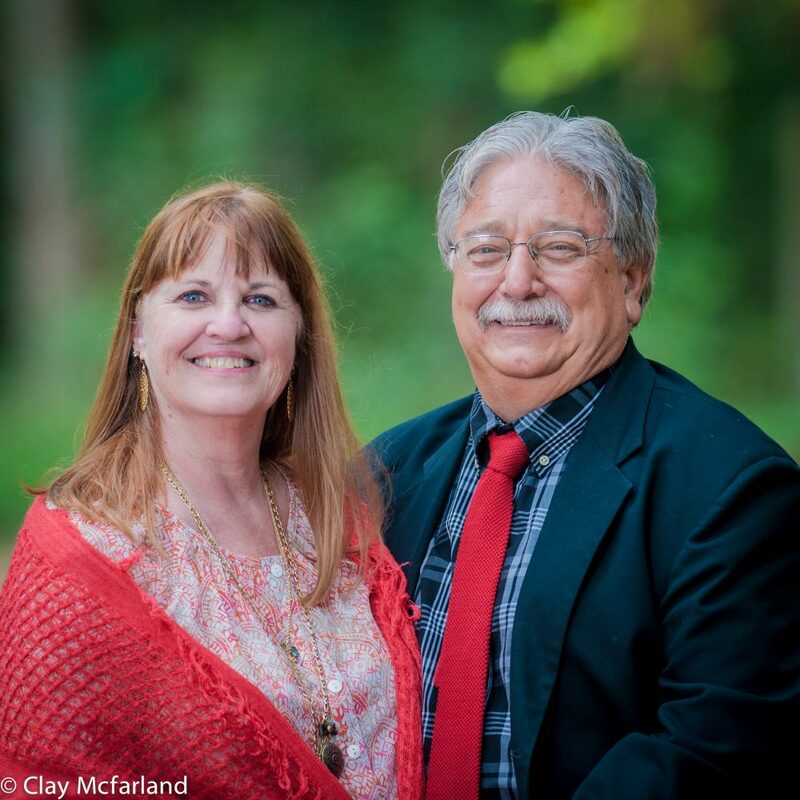 They both have worked together and separately in youth ministry in areas such as youth leadership, worship, small groups, technology, and the arts. Nathan is passionate about seeing believers unlock their God-given potential to reach those around them with the love and power of Jesus Christ. 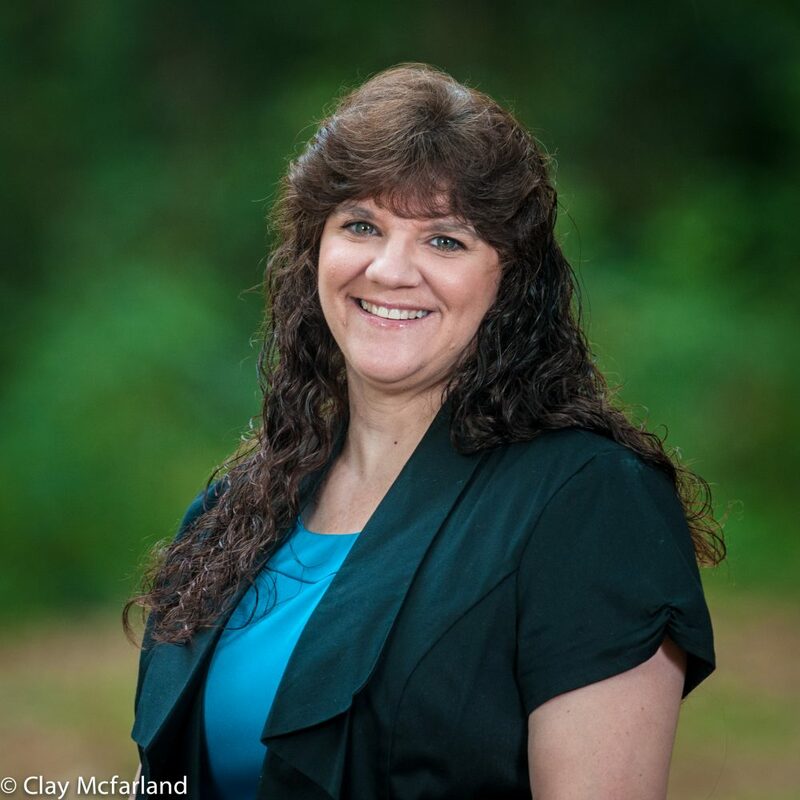 Merinda is passionate about young women realizing their self-worth and value of their purity. Both are excited about this new chapter God has called them into! There are so many more Ministry Leaders and volunteers that make this a great team. We couldn’t do it without them!